Oct. 25, 2018 | A new form of physical therapy is helping patients regain strength in less time than its traditional counterpart. UAMS is one of few places in Arkansas offering blood flow restriction therapy. Nick Hargett, D.P.T. works with patients in the outpatient center at UAMS. He believes blood flow restriction therapy will begin to become a more common procedure as research continues. With this treatment, therapists use a tourniquet to restrict blood flow to a limb. Think of a blood pressure cuff. The therapist wraps an arm or leg with the cuff and connects tubes attached to a machine that inflates the cuff with air, restricting blood flow. Nick Hargett, D.P.T. works with patient Addison Mann in physical therapy session using blood flow restriction therapy. Using blood flow restriction therapy, Hargett explains that patients can get the same gains working at 20-30 percent of their maximum ability. 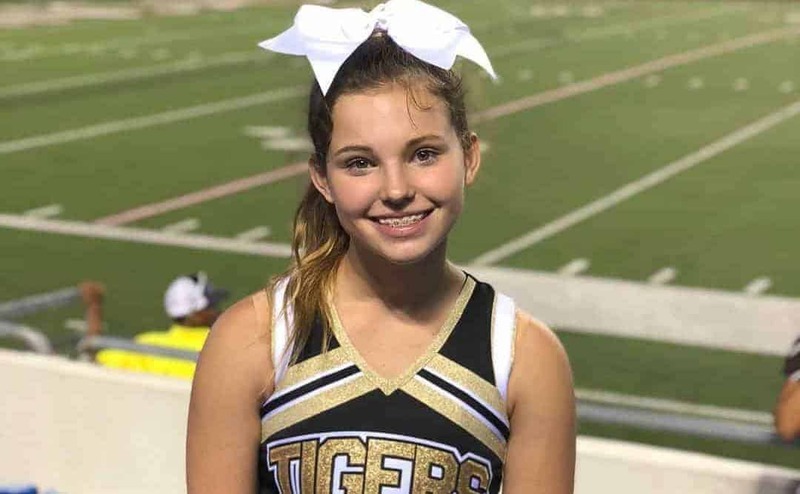 Addison Mann, 14, is a competitive dancer and cheerleader at Central High School in Little Rock. She started having off-and-on pain in her knee about a year ago. 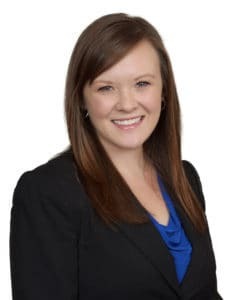 When the pain worsened during practice, she made an appointment to see Kristin Garner, M.D., an assistant professor and primary care sports medicine physician. Garner sees patients with muscular skeletal complaints. That weakness, Garner said, led to a condition called patella maltracking. The patella, or kneecap, is supposed to run smoothly down the middle of the groove between the femur at the end of the thigh bone. Mann’s knee cap was not tracking in the groove properly and was rubbing against her thigh bone, causing a painful grinding or crunching sensation. Garner says weakness in certain muscle groups can be a common cause for patella maltracking. Mann had 8 weeks of blood flow restrictive therapy with Hargett. Mann noticed a significant increase in her strength and endurance after her therapy. Now starting her freshman year, the cheerleader is looking forward to more seasons of pain-free high jumps and flips. Hargett believes there will soon be a paradigm shift in the way physical therapists practice moving forward.